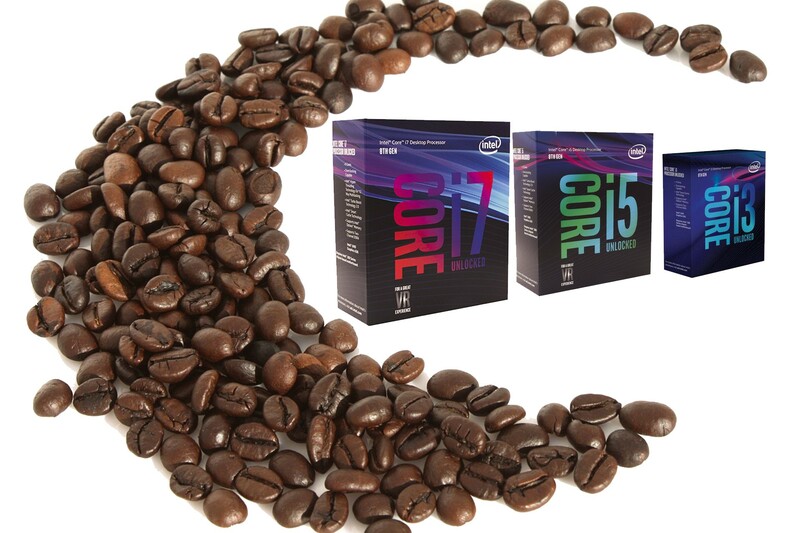 Intel officially released their 8th generation Coffee Lake processors on October 5th 2017 (read the press release), which now adds an additional two cores to their Core i7, i5 and i3 family of cpus. Intel seems to have responded to the AMD Ryzen cpus release over the past months. So what this means for any new gaming pc builders is that you now have to see what you should now purchase. Here at Newb Computer Build we have been recommending a mix between the AMD Ryzen / Intel Kaby Lake (the previous 7th generation of Intel CPUS) for the past while, with the Ryzen dominating most of the builds and sticking with an i7 for those high end gamers that wanted performance at a declining cost of that cpu. What we are going to be interested in seeing is, which Coffee Lake cpus are going to be best at particular budgets for our gaming pcs, which may be tough for the next little bit as with a slew of new cpus there is an initial high demand, as well with these cpus there’s a new Z370 chipset requiring a slew of new motherboards. In terms of claimed performance Intel states that these new 8th generation Coffee Lake processors when compared to the 7th generation perform 25% better in games and 6% faster in editing. 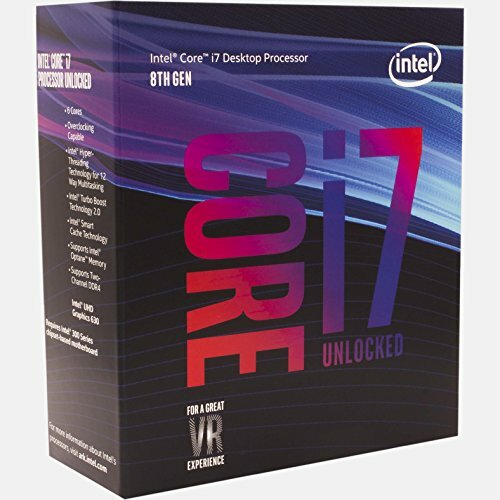 Below find a table full of the new Coffee Lake cpus, including the initial prices, and some initial reviews available. Of course the first well review is the king of the new cpus — the Intel Core i7 8700K. Each CPU is linked to Amazon, and for those not officially on the market are linked to an Amazon search. 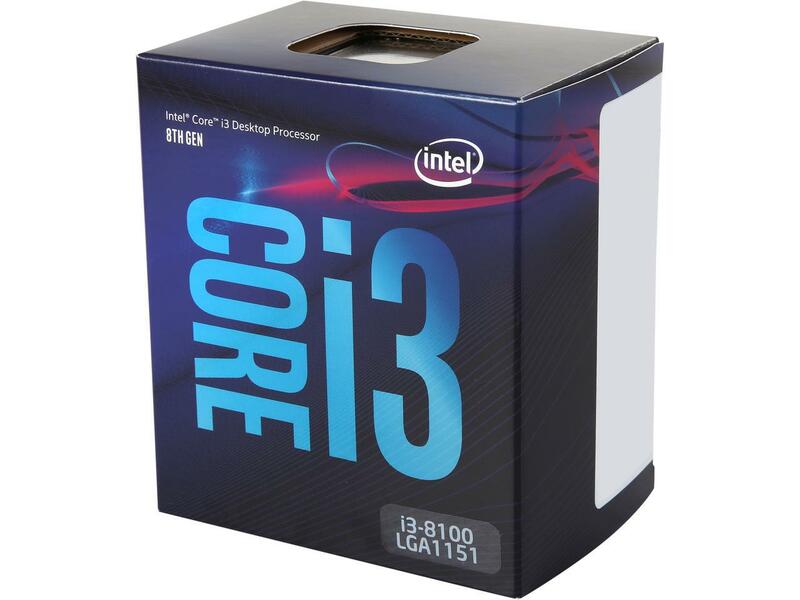 Planning a Coffee Lake PC Build? So what now…the new Intel cpus are being rolled out and you are planning you brand spanking new gaming pc build hat you want to be as up to date as possible. Well this is where all of the research starts, as in keeping track of when each cpu is available for purchase, at what price, and considering which fits into your budget. And not to mention you now have to plan for the pricing and releases of a new cpu socket motherboard the Z370 as they are released (check this amazon link out to see what Z370 motherboards are already available). 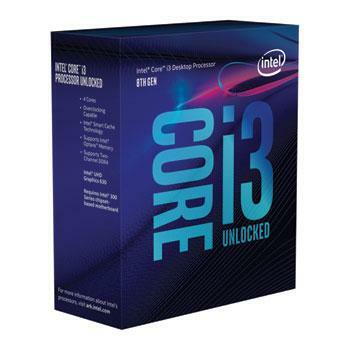 Or keep an eye out here at Newb Computer Build for some upcoming pc builds of the month that will include these Coffee Lake cpus considering they do well in the benchmark throughout the following weeks. Have any questions, comments or additions — then leave a comment below!